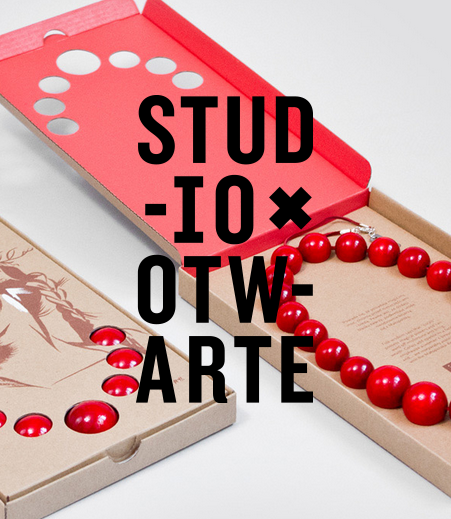 Studio Otwarte was founded in Cracow, Poland in 2000 and they create visual communication and graphic design projects. They specialize in CID design and branding, develop new brands and revitalize existing ones. 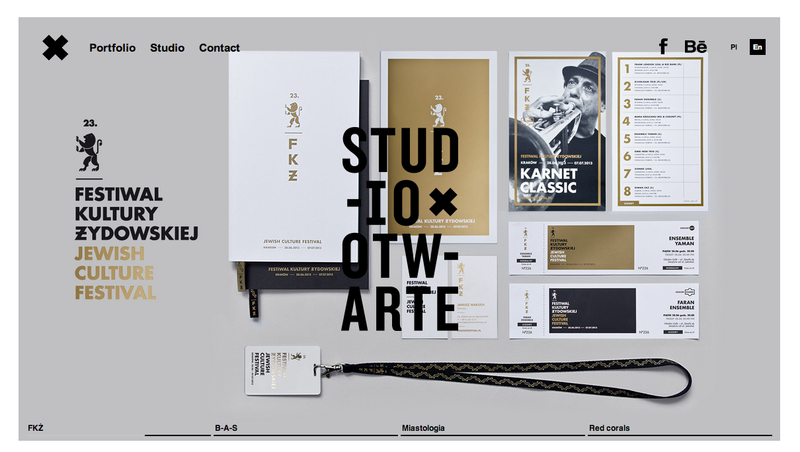 There goal is to create graphic design at the highest level. 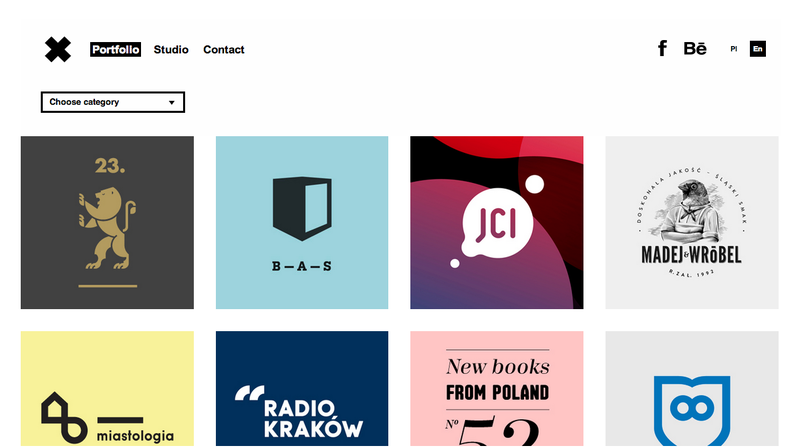 It can be challenging and overwhelming to visit Studio Otwate’s website because it is written in a different language, but you don’t need to speak the language to recognize great design. Going through their gallery and modern website you can see a wide variety of their work.